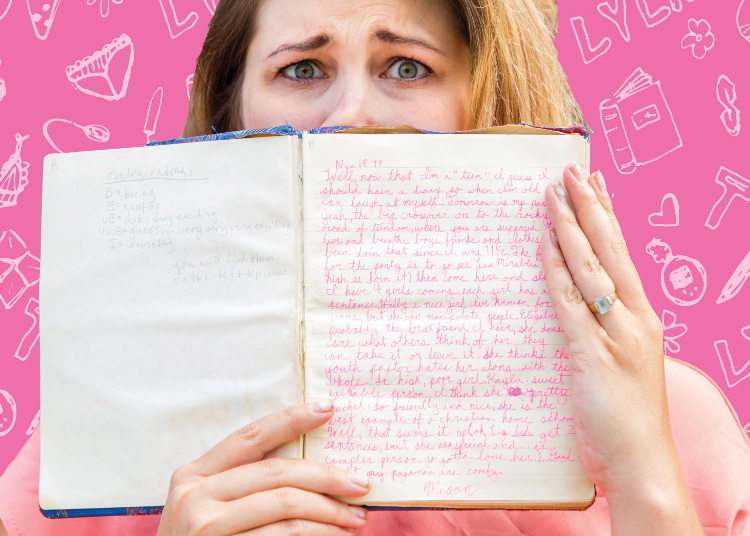 Dear Diary LOL is an ensemble-driven comedic theatre work born verbatim from the real-life tween-teen diaries of the show's creators. 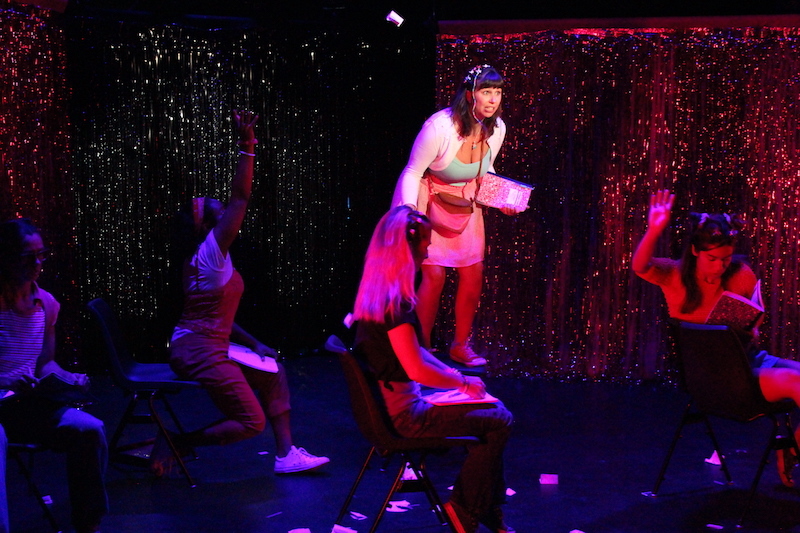 Antigravity's devising ensemble of high-octane funny women invites you to cringe, laugh, and cry at their most earnest desires, deepest fears, secret shames, and terrible poetry written as coming-of-age girls in the late 90s/early 2000s. 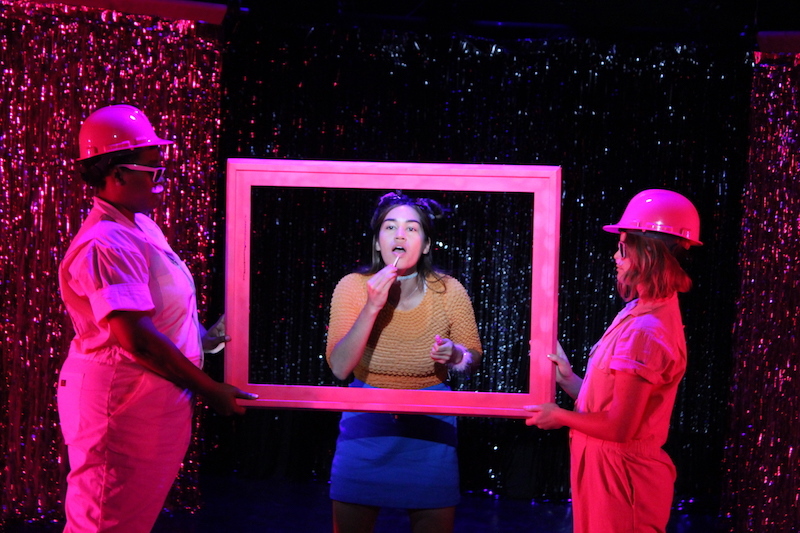 Dear Diary LOL explodes its source diaries with moments of direct address, music, dance, and physical comedy, colliding the style of melodrama with the inherent humor found in the earnestness of young girlhood musings (with all the benefits of hindsight). WATCH: Dear Diary LOL Trailer! 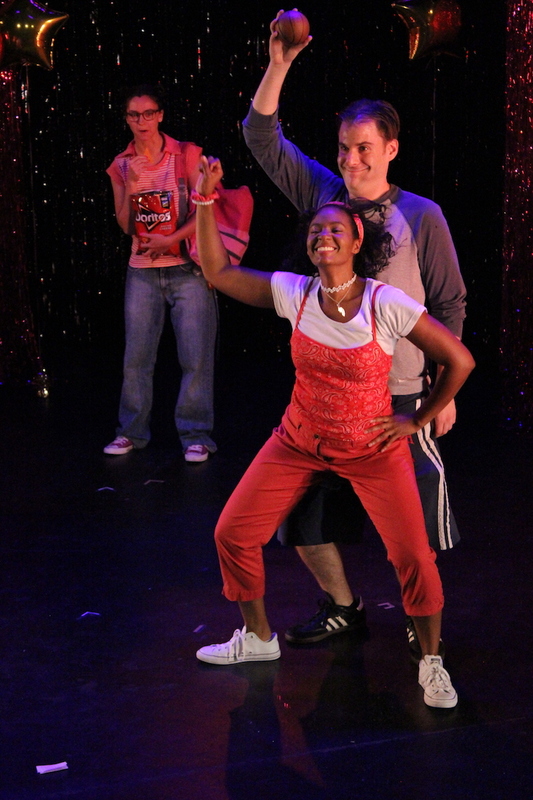 Antigravity Performance Project is a devising company with a creative aesthetic rooted in play, ensemble, movement, music, and performance text. As an interstate company, Antigravity makes work in RI, PA, and NY led by Kym Moore (Providence, RI), Francesca Montanile Lyons (Philadelphia), and Michael T. Williams (New York City). 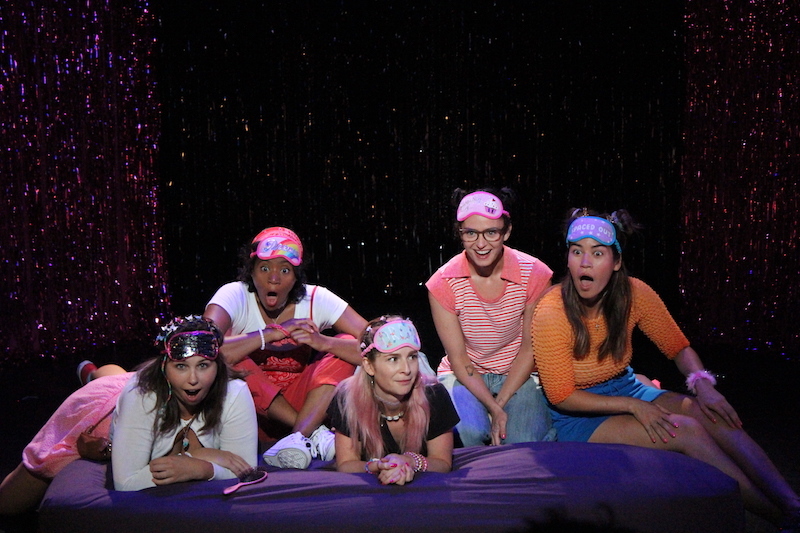 The New York Times calls their work "energizing and frightening" and Opplaud New York gave Dear Diary LOL ★★★★★ saying, "This is one trip down memory lane that’s definitely worth taking!" 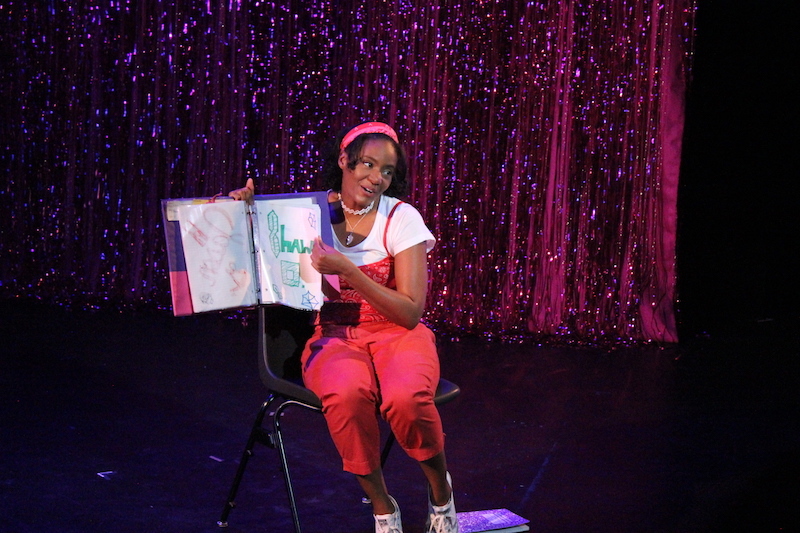 Dear Diary LOL was originally developed as part of Ice Factory 2018, a program of New Ohio Theatre.